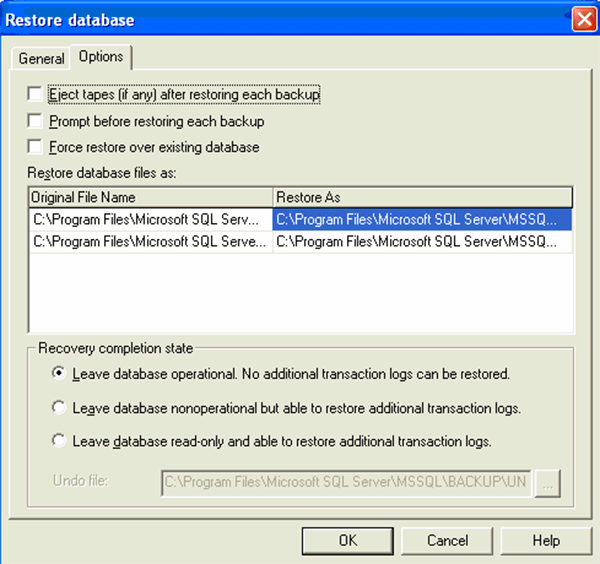 Programming T-SQL statements enables IT pros to build applications contained within SQL Server. These applications — or objects — can insert, update, delete or read data stored in a database. In addition to SQL Server’s built-in functions, users can define functions using T-SQL.